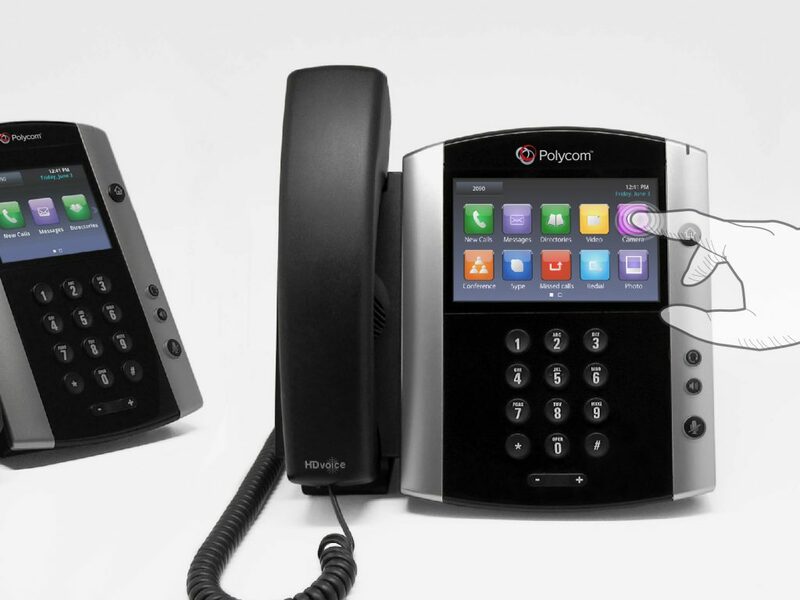 For more than a decade, White Box Design has partnered with Polycom to bring familiar and iconic telecommunication products to market. 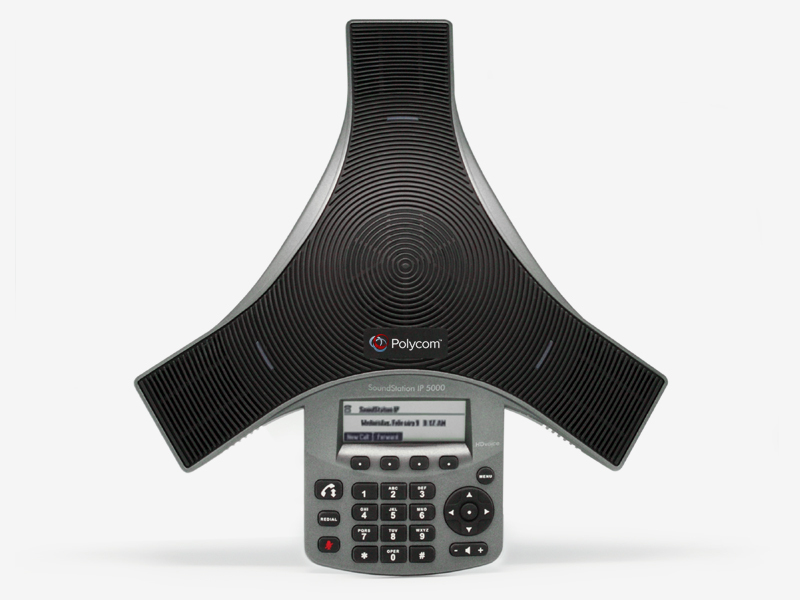 The design of Polycom’s iconic three spoke SoundStation phone was focused on a simple form that celebrated their renowned audio capability. The grill pattern that covered the top surface simplified the form and created a unique visual texture. It provides the physical properties required for rich audio, and is cost effective to manufacture. 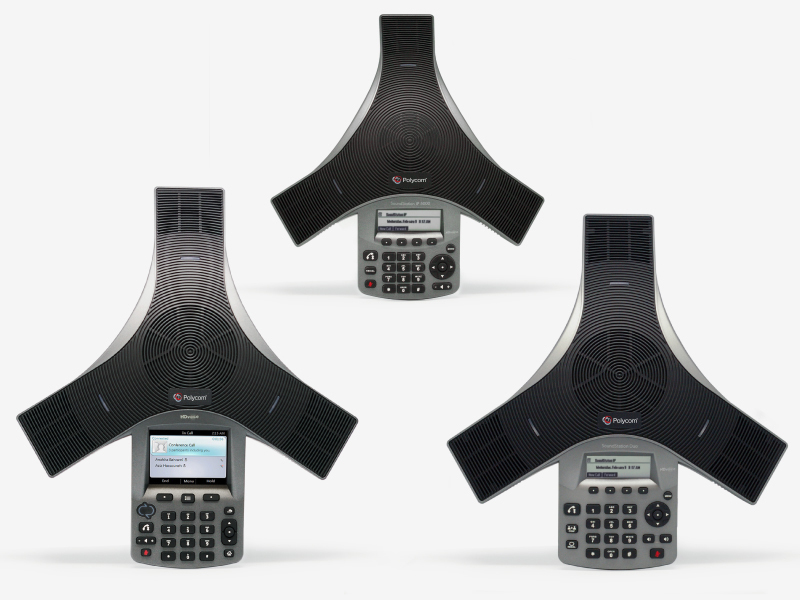 The design of the VVX desktop IP phones focused on evolving the established visual design language into a sleek product for a contemporary business environment. 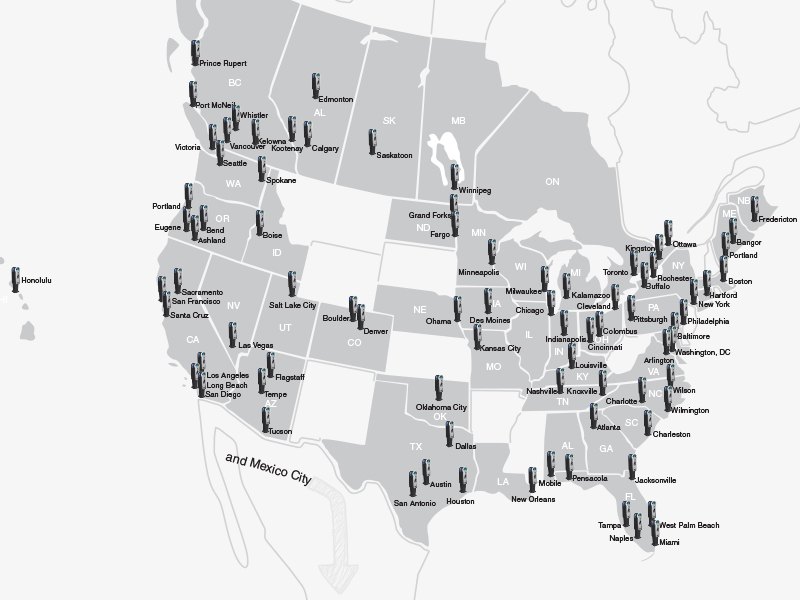 Bosch products are found in both consumer to enterprise markets. 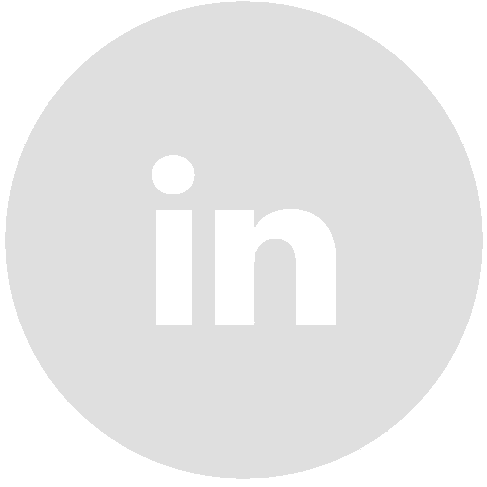 Maintaining their strong visual brand language is a core value. 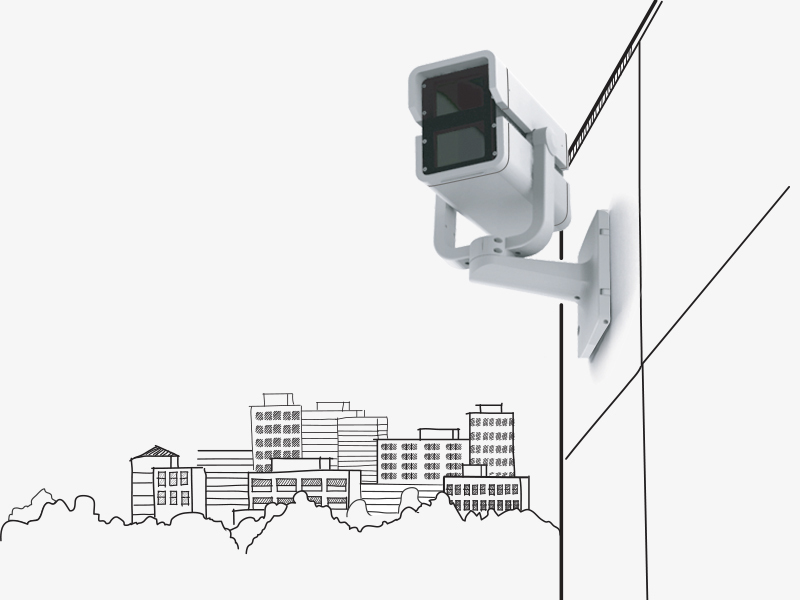 Ease of installation, adjustment and reliability were also key to this design success. 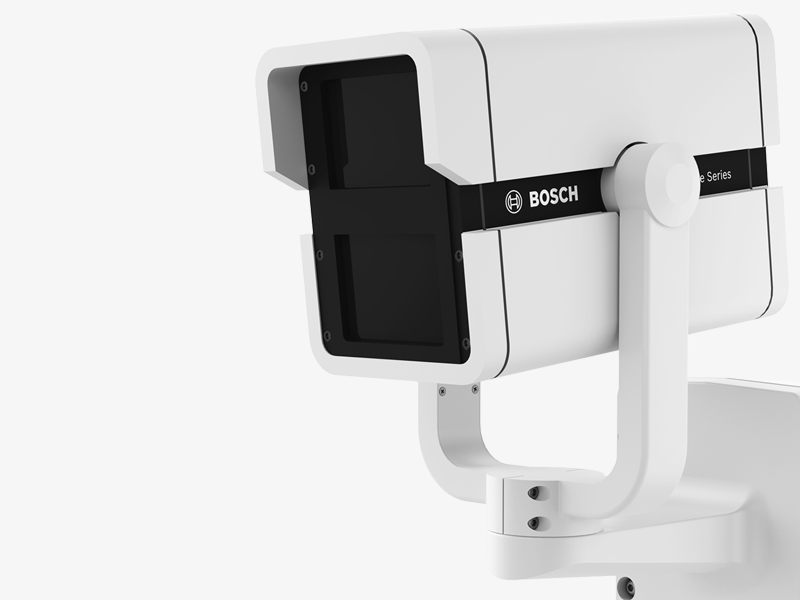 Our industrial design team developed a security camera rugged enough for natures extremes but refined enough to reflect the professional, clean characteristics of the Bosch brand. 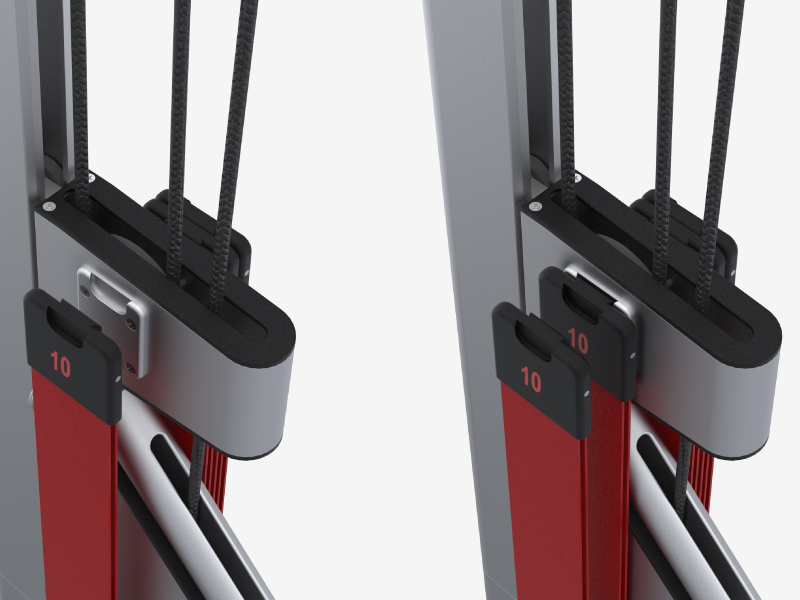 TUT Trainer is a compact, portable full-body strength and performance training tool using time under tension band technology. Our product design team transformed an early prototype into a refined product that is simple, easy to use and visually fits in the home. 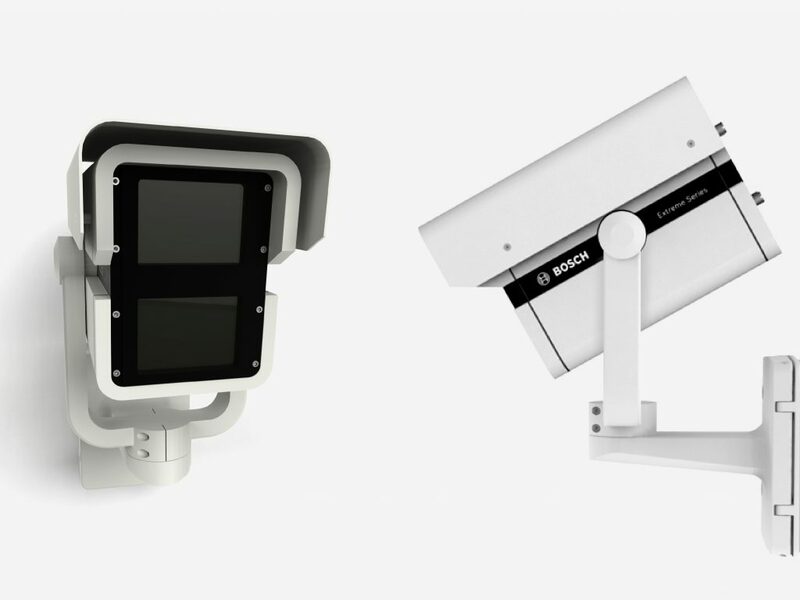 The clean visual design is based around custom aluminum extrusions that simplify the form, safely encloses the moving components and is cost effective for mass production. 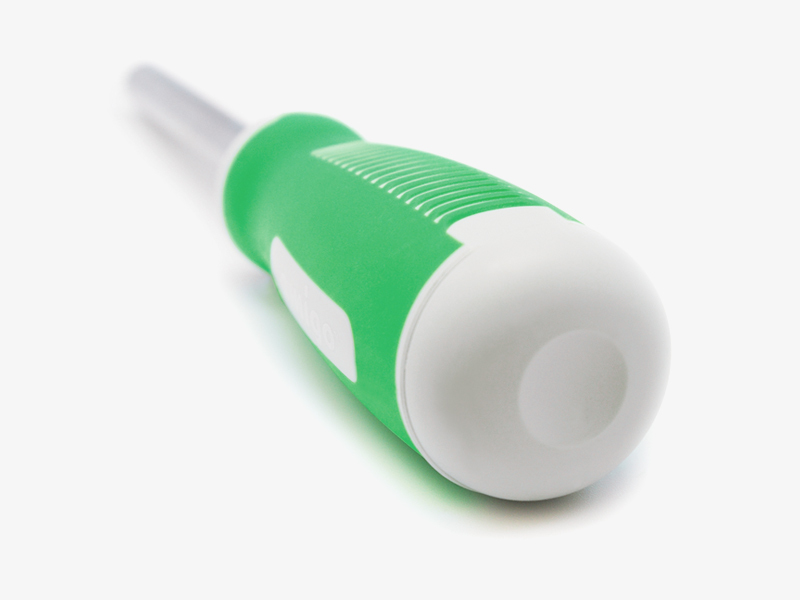 We further improved the overall user experience through several patent pending functional innovations. 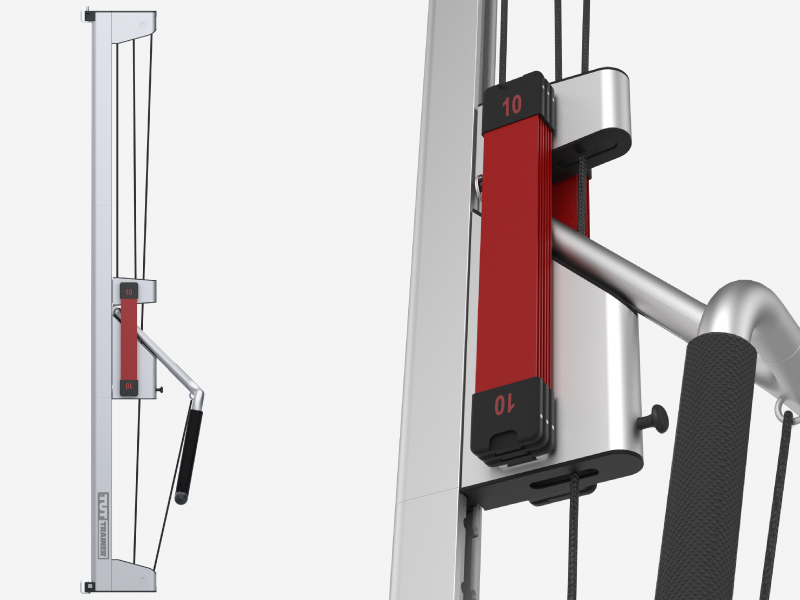 The basic tension band was developed into a smart system making it much easier to add and subtract bands and quickly see the amount of tension. 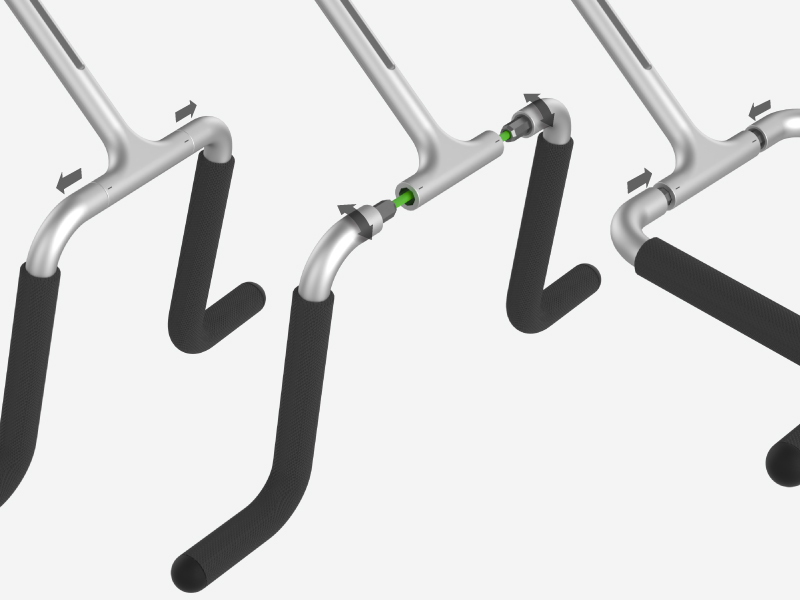 The handle bars adjust for the variety of exercise positions. 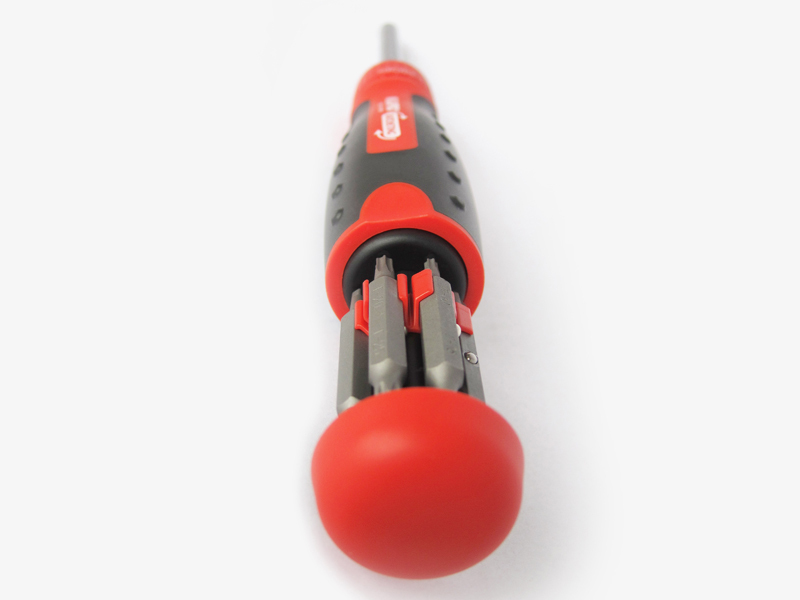 By combining a socket like mechanism and bungee cord we designed a quick and simple tool-less solution. 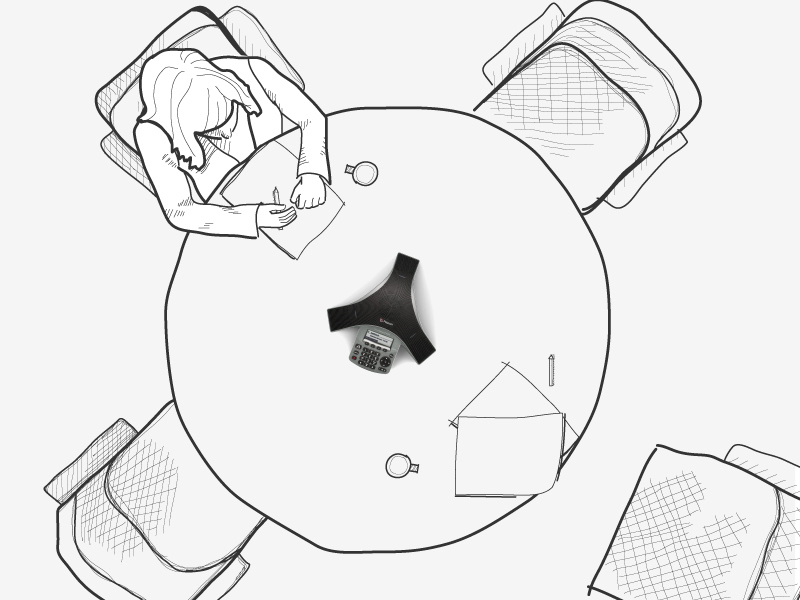 Great user experience is an integral part of successful product design. 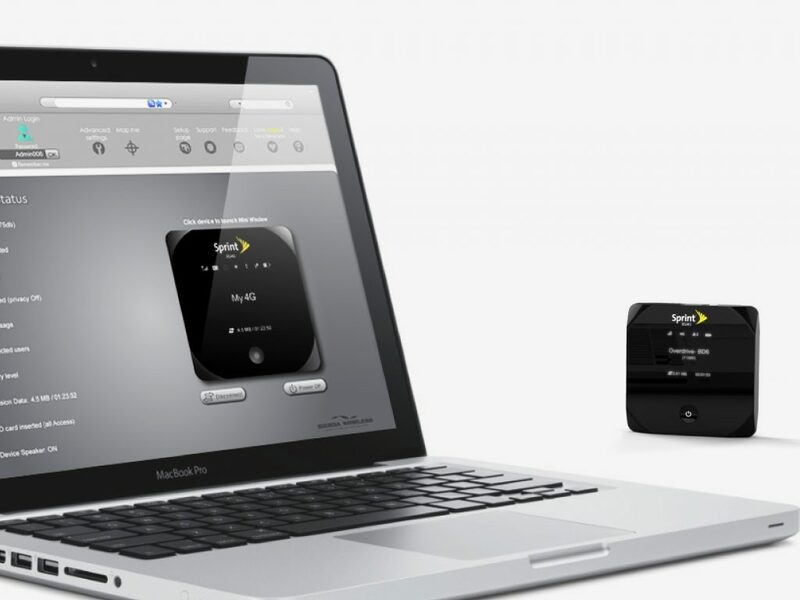 White Box worked with Sierra Wireless to design their first standalone mobile Hotspot device ‘Overdrive’. Exploring and understanding user experiences helped identify key features, refine the visual design and guide the graphic user interface. 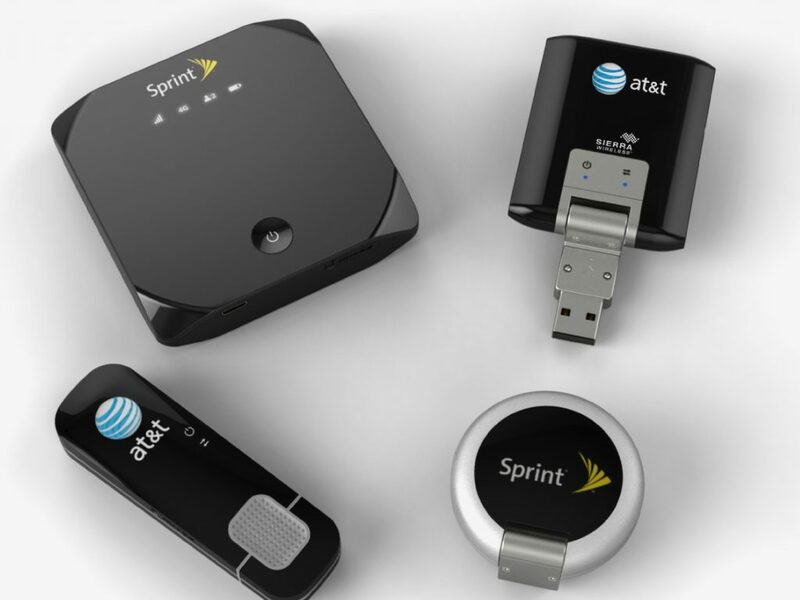 The result created a seamless user experience. 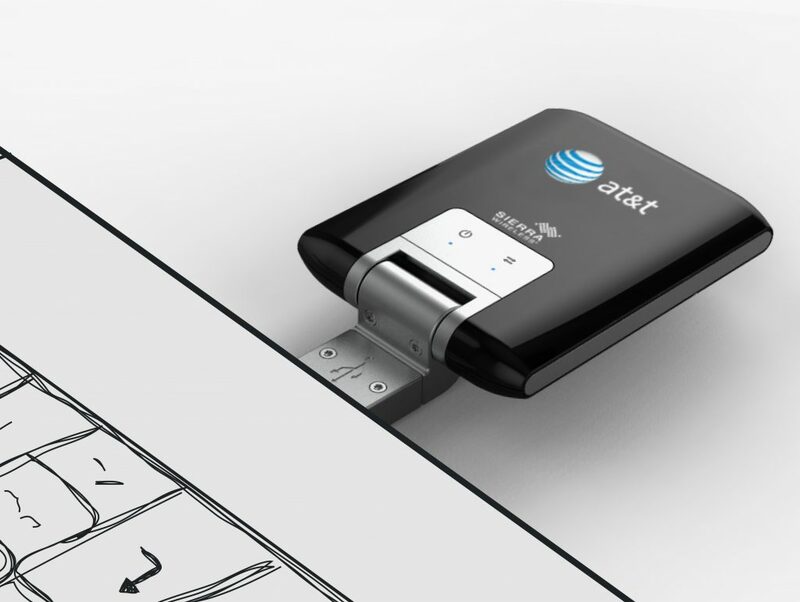 With a focus on visual design and functional features, we also designed Sierra’s USB modems. 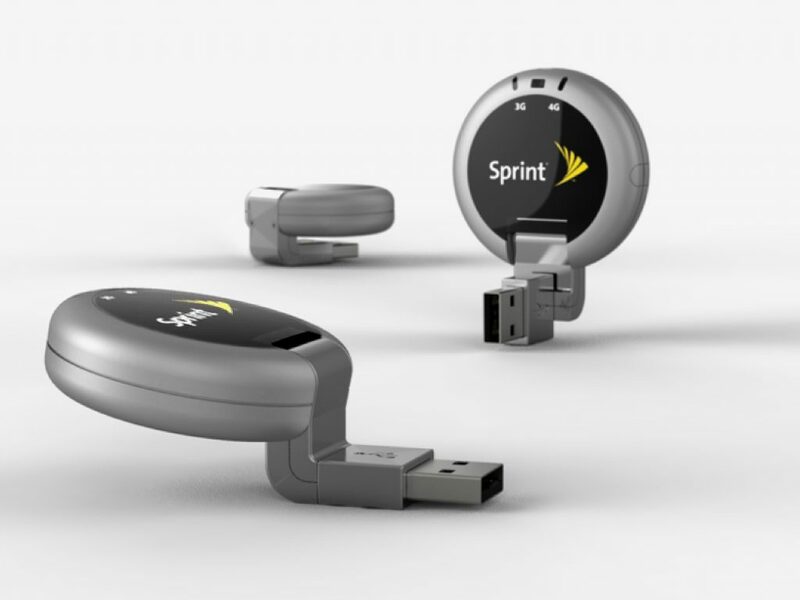 Our key directive was to ensure that the design spoke to its function: a modem rather than a memory stick. It needed to be versatile and robust. 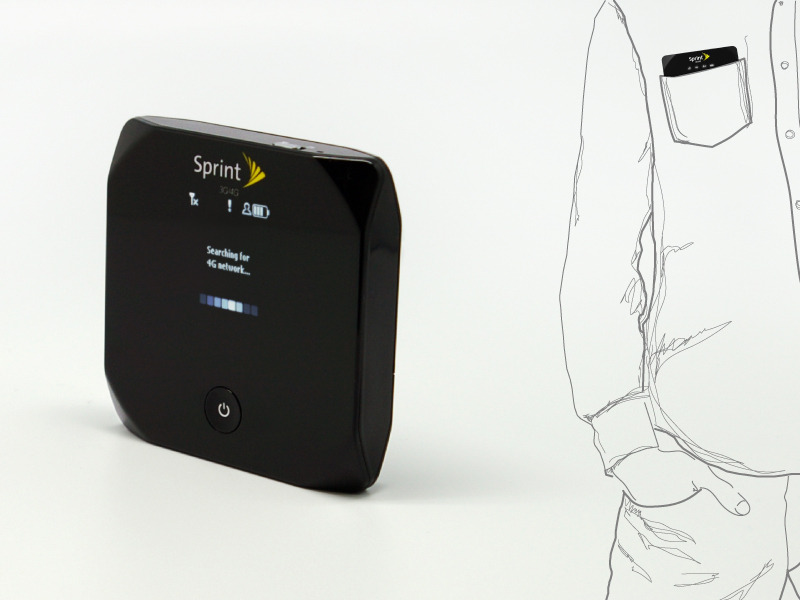 Our solution was elegant and elevated. 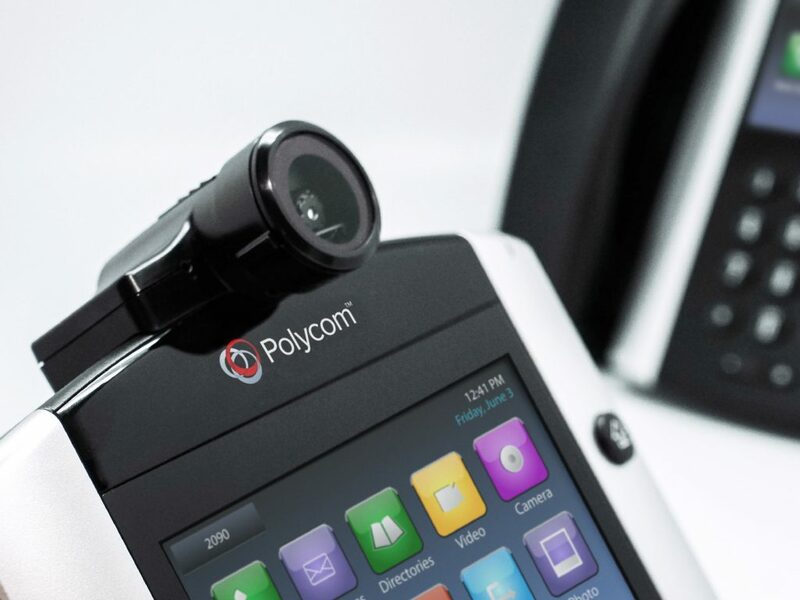 By using rich, jewel-like materials we created a premium product with longevity. 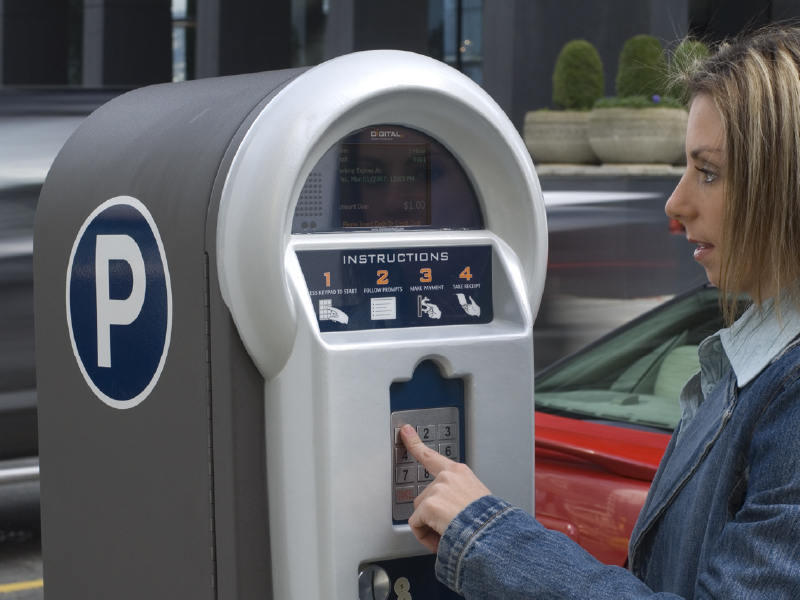 Digital’s on-street parking payment system is found in over 250 cities world wide. 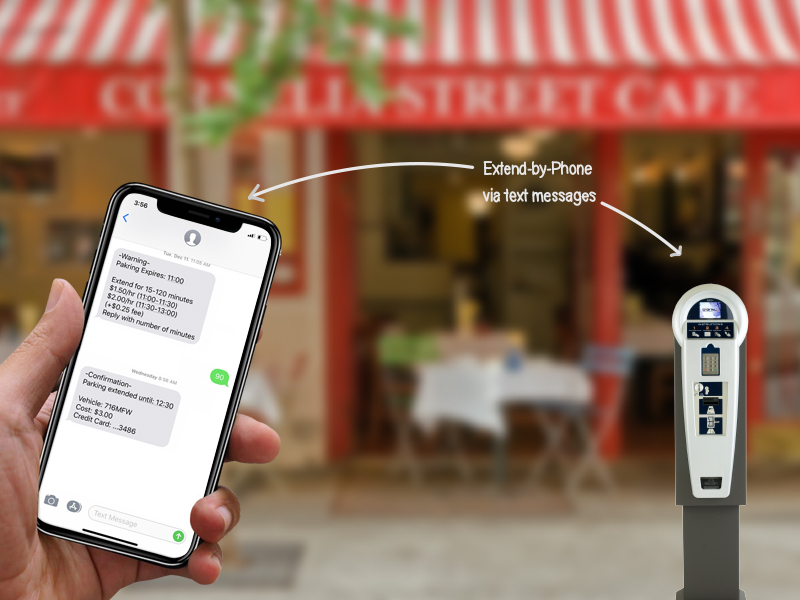 Our team helped Digital Payment succeed in this competitive market by re-imaging the familiar parking meter with new technology embedded in a modern approachable design. 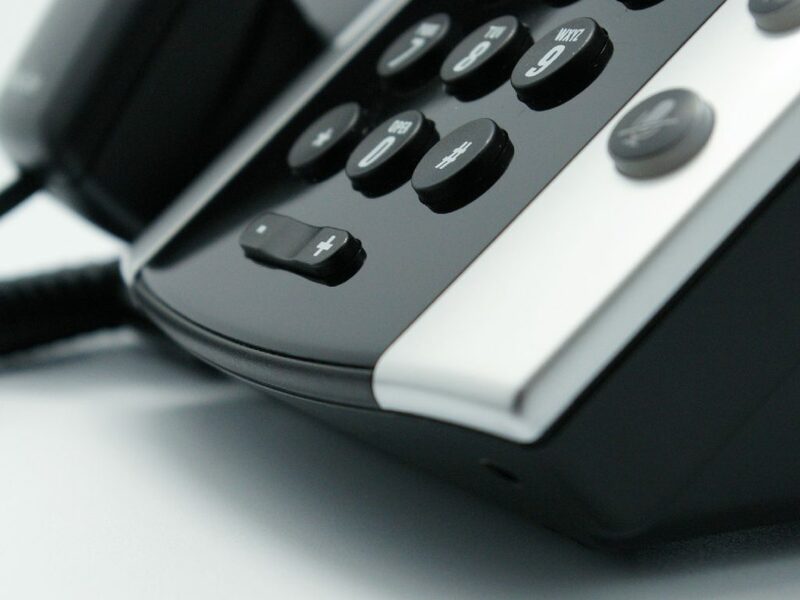 White Box Design has also helped Digital develop the user interface design of its unique Extend-by-Phone service. 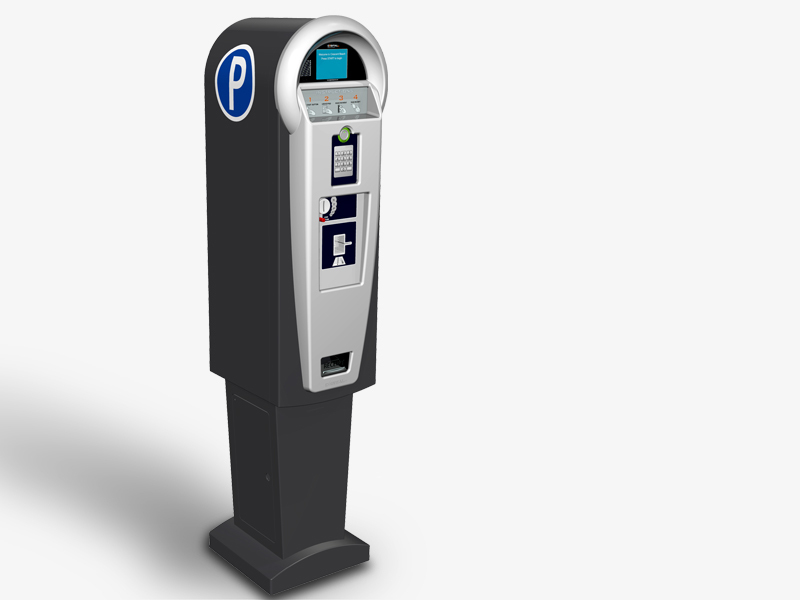 This allows customers to extend their parking remotely using text (SMS) messaging. 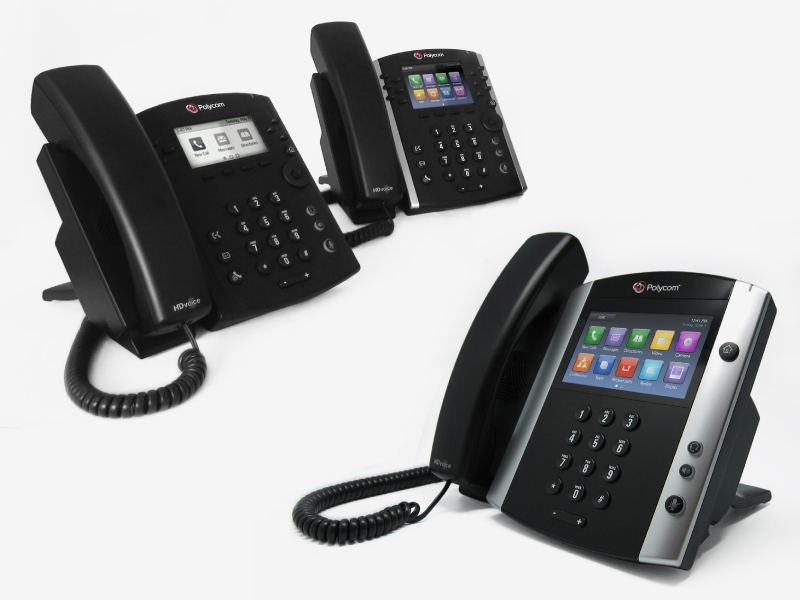 White Box Design has been helping drive Megapro’s international success for over 20 years. 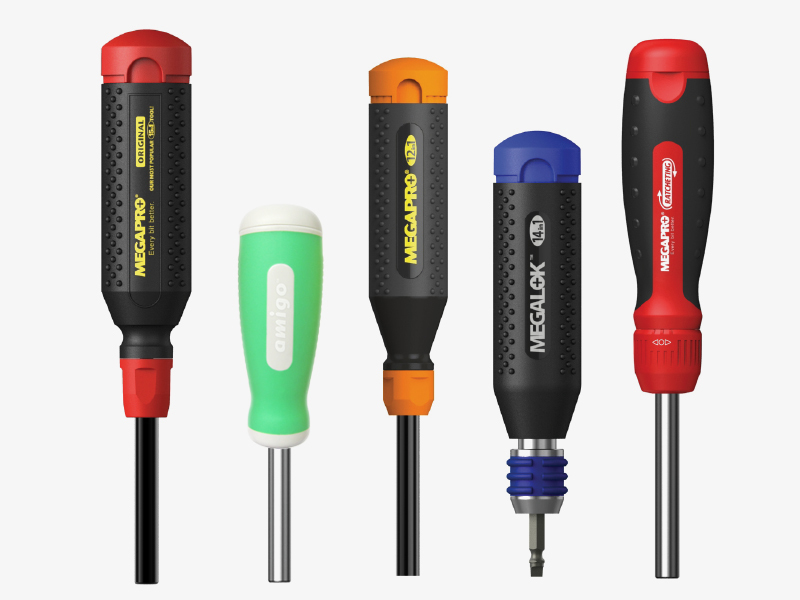 Megapro manufactures multi-bit screwdrivers that incorporate the company’s unique patented pullout bit cartridge. 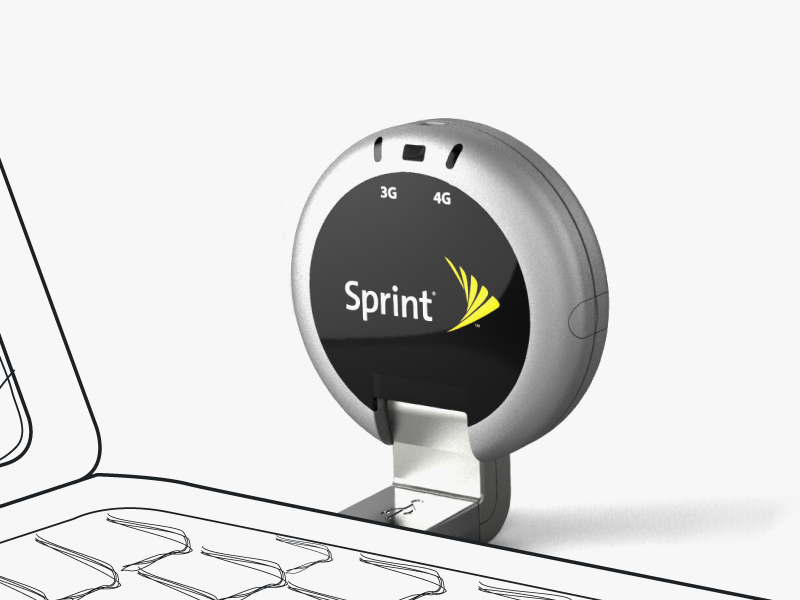 The product’s success has been driven by it’s visual and emotional appeal and incredible functionality. 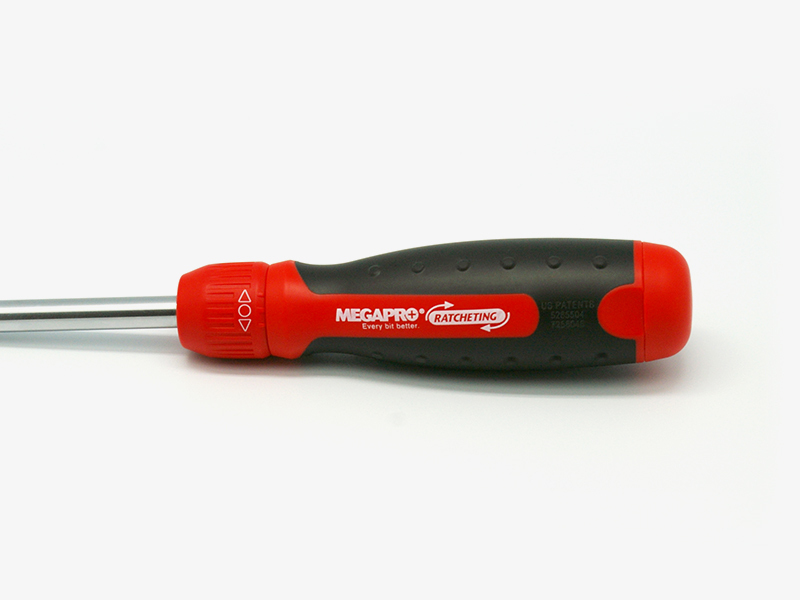 The ratchet driver is the most recent addition to the Megapro family. 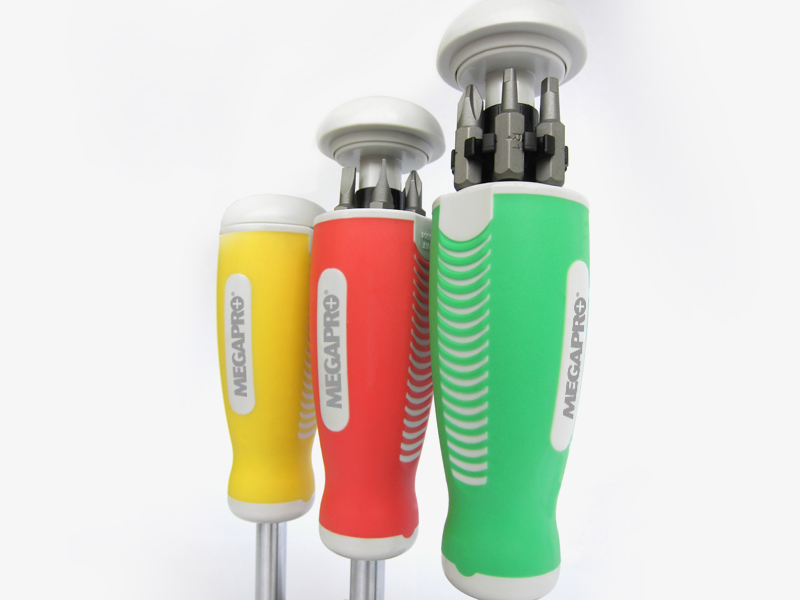 This professional grade driver has improved ergonomics with a tapered shape, overmould rubber grip and a locking ratchet.